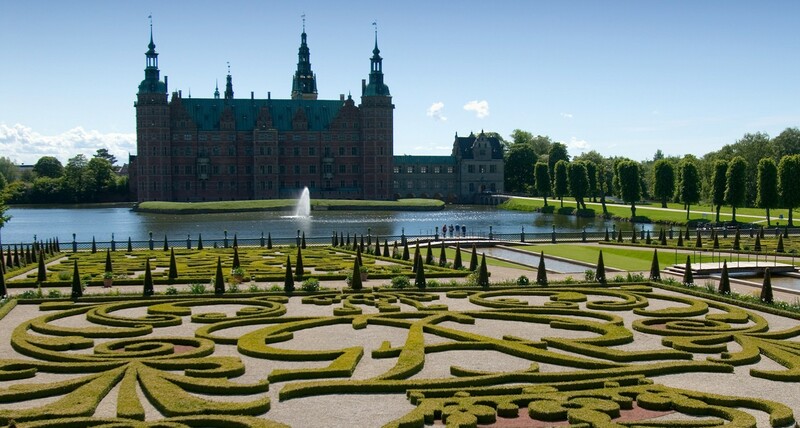 The kingdom of Denmark has some of the world’s oldest and most magnificent palace gardens. The palace gardens have been growing for four centuries and have on display the best of what nature can offer. 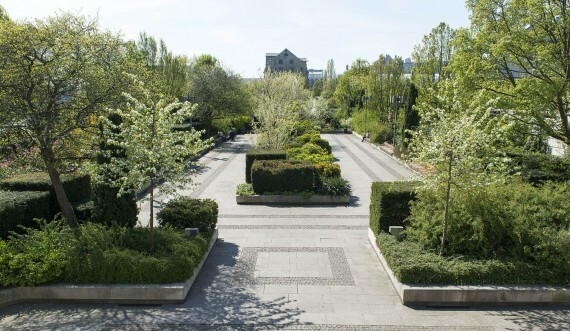 The kings would tame their gardens in elaborate ways and would employ teams of expert gardeners to manage them. 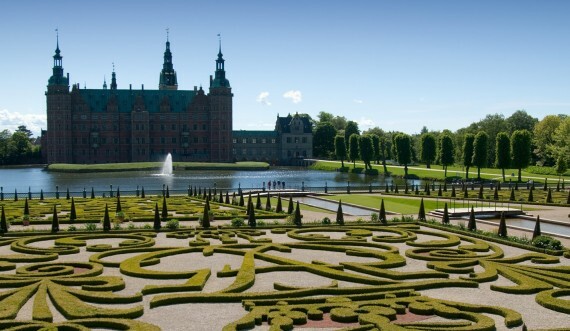 Symmetrical flower beds with razor-sharp edges, manicured hedges, bushes trimmed into shape, citrus trees in huge pots, trickling streams and birdsong would add lustre to royal power. 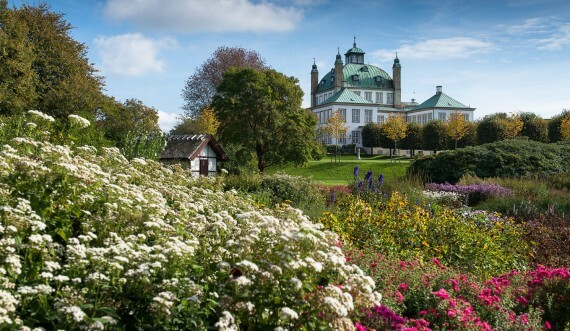 The king would spend time strolling in the delightful surroundings of his palace gardens. His gardeners ensured that the king’s table was supplied with seasonal herbs, vegetables and fruit throughout the year and that the king’s vases were stocked with fresh and fragrant flowers. 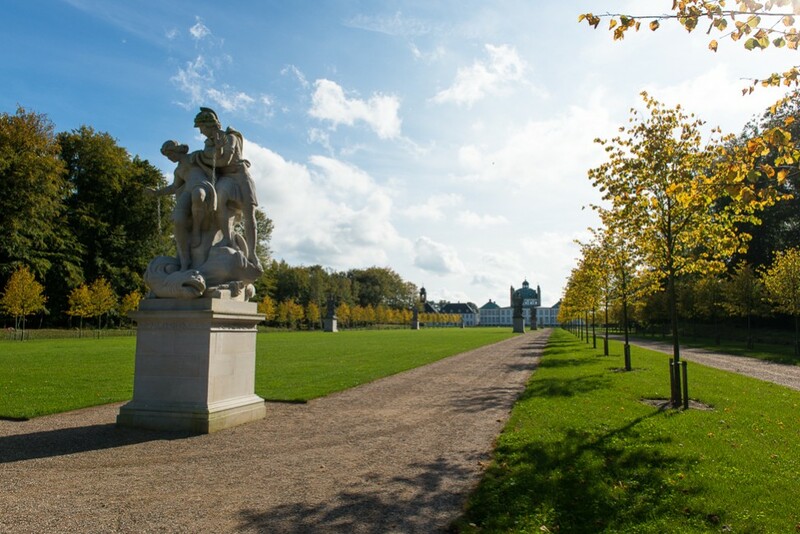 The gates to the royal gardens are now open to the public, so that everyone can enjoy their tranquillity and fairytale-like surroundings.